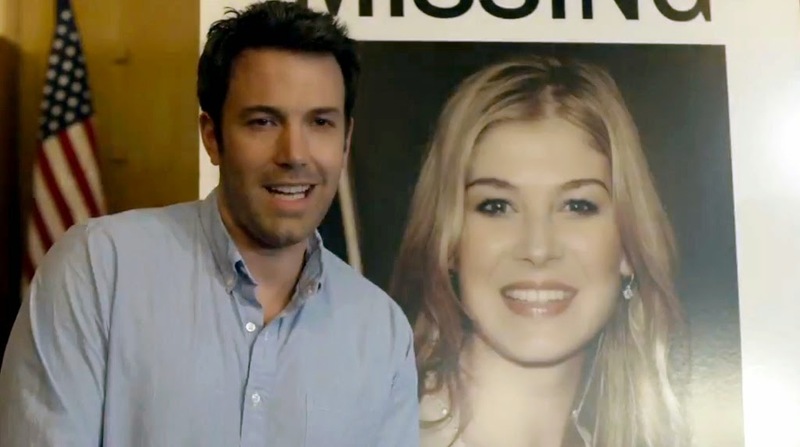 Weekly Box Office Round-Up: Gone Girl Finds its Cash! This week the new releases were Gone Girl and Annabelle. I had said that I thought Gone Girl would be #1 with Annabelle at #2. 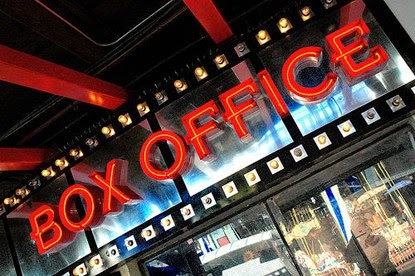 Let's take a look at this past week's box office. In first place this week was Gone Girl and there was little doubt in my mind that it would be number one, but what did surprise me was by how little it beat Annabelle. It broke all sorts of records, making it director David Fincher's biggest weekend opening ever. I did not get a chance to see the film yet but hopefully I'll be able to see it this upcoming weekend with a review shortly after. 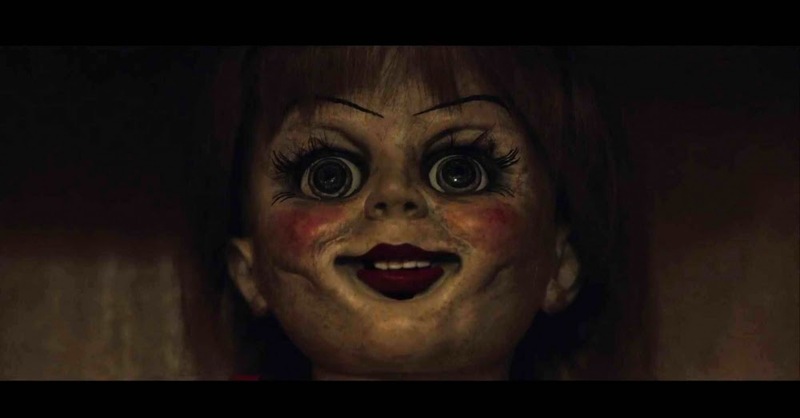 In second place was the Conjuring-prequel Annabelle. Like I said above, I was surprised by how little Gone Girl beat this movie by, only making $378,854 more than Annabelle. I think this movie will last a little while on the top 5, despite mixed reviews. It's the really the only horror film out now and it already has a fan base coming off the well-received movie The Conjuring. 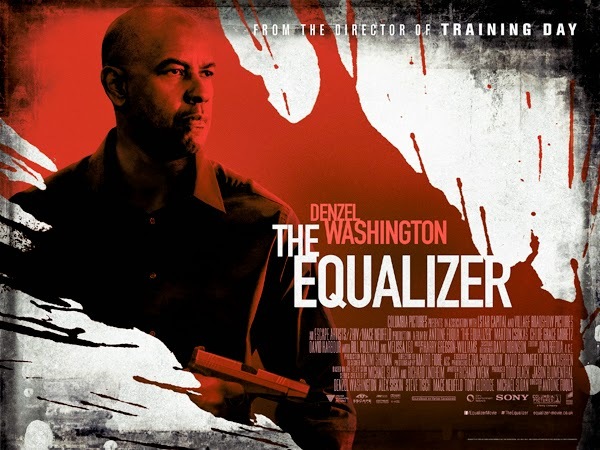 In third place is the Denzel Washington led film The Equalizer. Last week, the film was in first place, so it makes sense that it would take third place this week. I think it will stay in the top 5 for a couple more weeks, holding out in the lower ranks as bigger releases come our way. 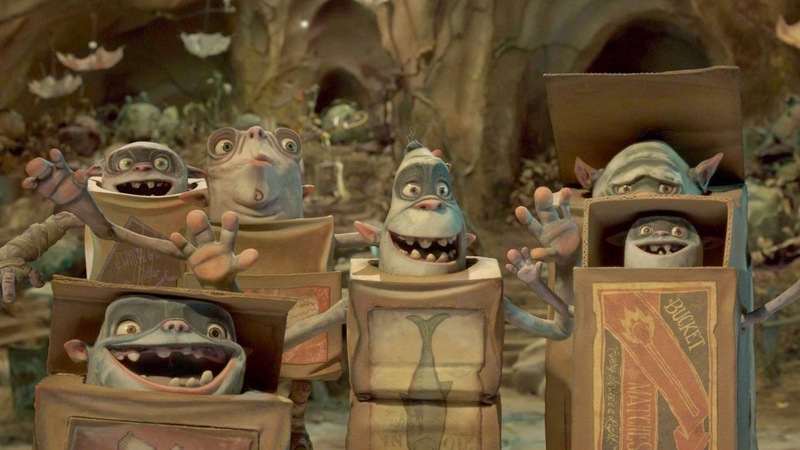 In fourth place this week is the animated kids film The Box Trolls. Last week it was in third place. I think next week it will be in fifth and then drop out of the top 5 as it is replaced with bigger releases. We'll have to wait and see what happens. 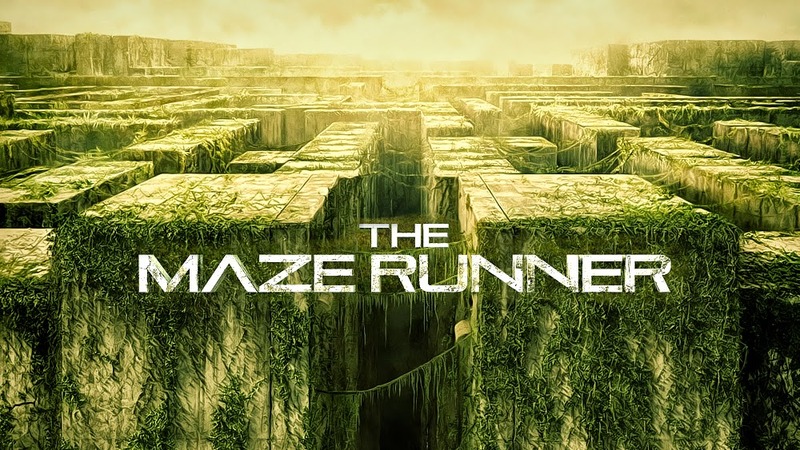 In fifth place this week is the young adult book-adaptation The Maze Runner. On its third week it has already dropped to fifth place. I had said when it first came out that I didn't think it would last long in the top 5 and I'm betting that it won't be on the list next week. To re-cap, #1 was Gone Girl, #2 was Annabelle, #3 was The Equalizer, #4 was The Boxtrolls and #5 was The Maze Runner. Next week, Dracula Untold, Alexander and the Terrible, Horrible, No Good, Very Bad Day and The Judge open. I think Gone Girl will still be number one with Dracula Untold at #2. What do you think of this week's box office? What will be #1 next week? Leave your thoughts in the comments section below.